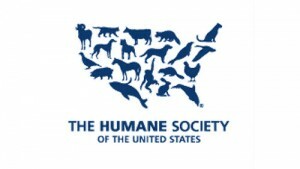 http://www.humanesociety.org/ Leolin Bowen works for the Humane Society of the United States helping institutions such as schools and hospitals to incorporate more plant-based meals through recipes, menu planning, marketing, education and chef training into their menus. 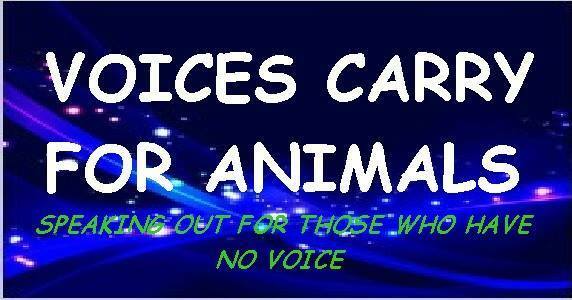 There’s a huge lack of diversity which is a hindrance in saving the lives of animals. After telling Leolin’s son that she works to help save animals, he told her that he wanted to help me save animals too. This reminded Leolin that as a parent was her #1 job is to teach him how to be a compassionate person in a sometimes uncompassionate world. Leolin is definitely up for the challenge! 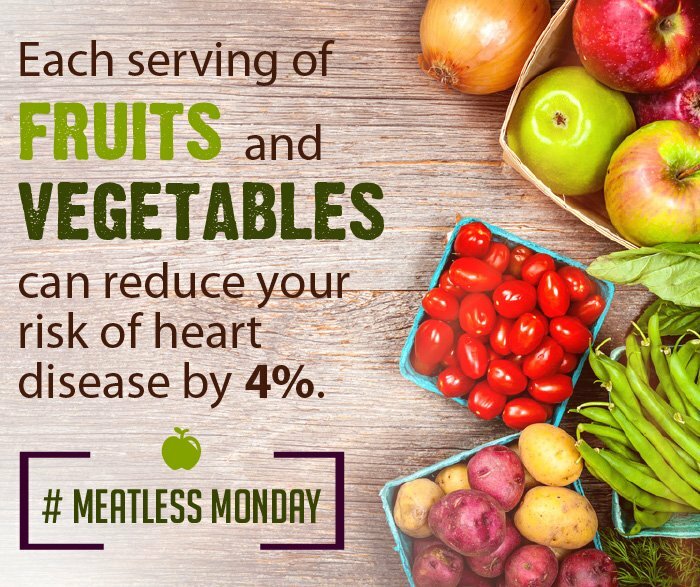 A plant-based diet is not only good for our health but is also good for the health of the environment and animals. 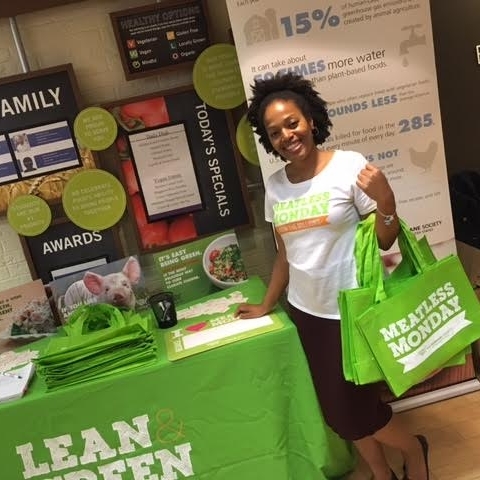 Through the Forward Food initiative, foodservice professionals, chefs, dietitians, doctors, public health leaders, environmental organizations, and millions of individuals are helping grow a healthier, more sustainable food system.